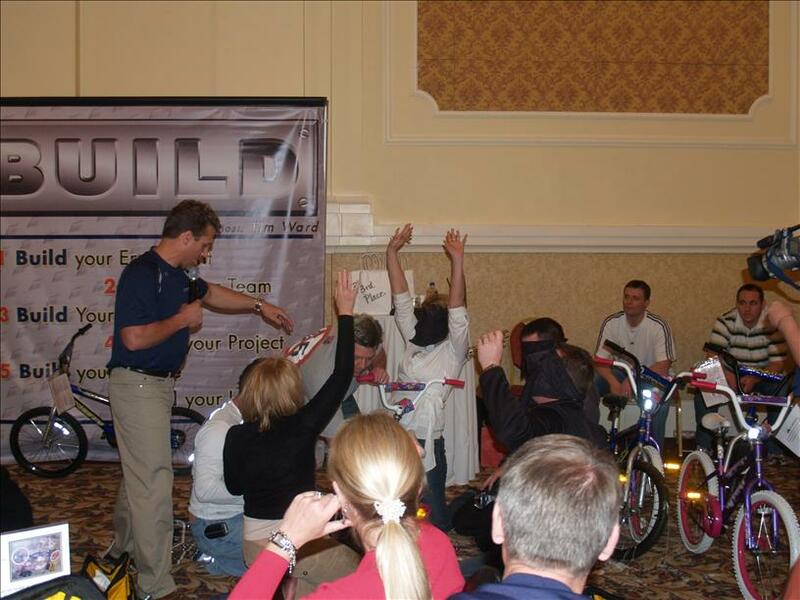 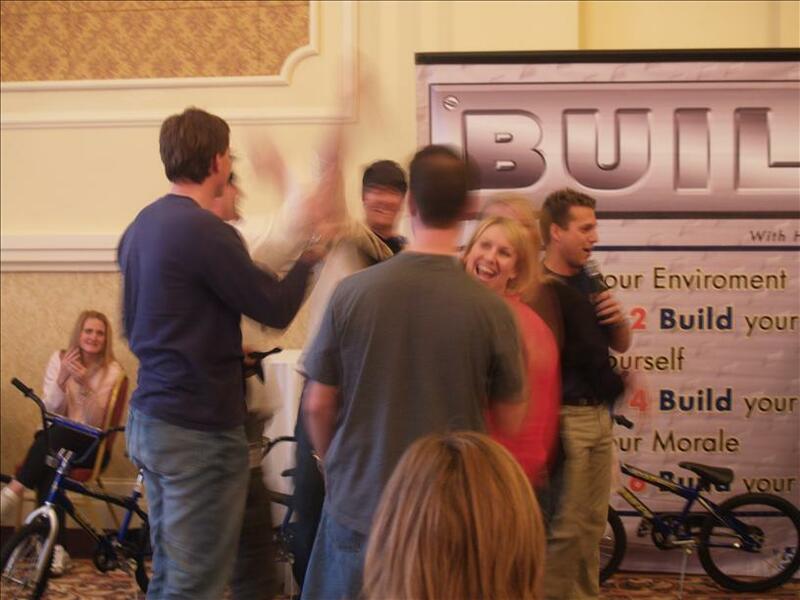 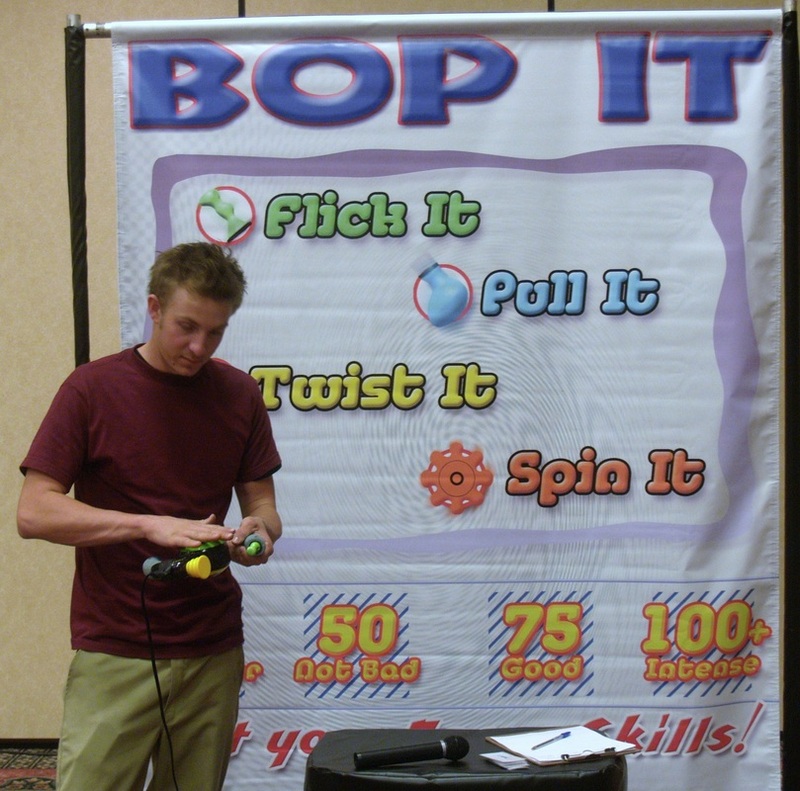 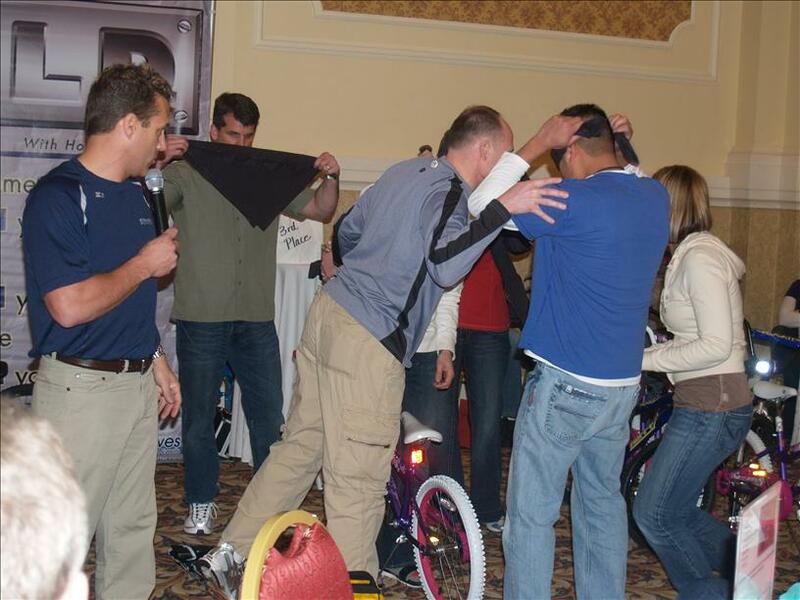 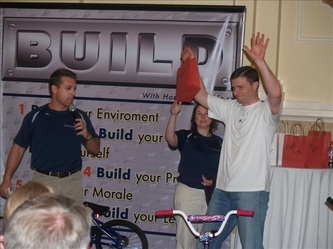 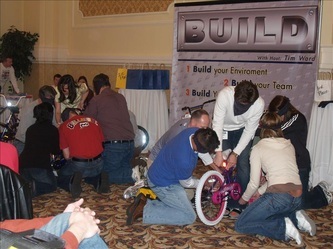 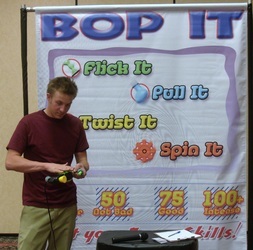 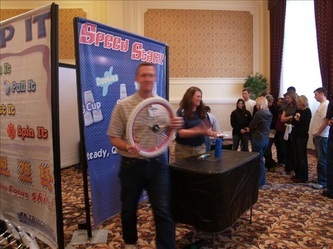 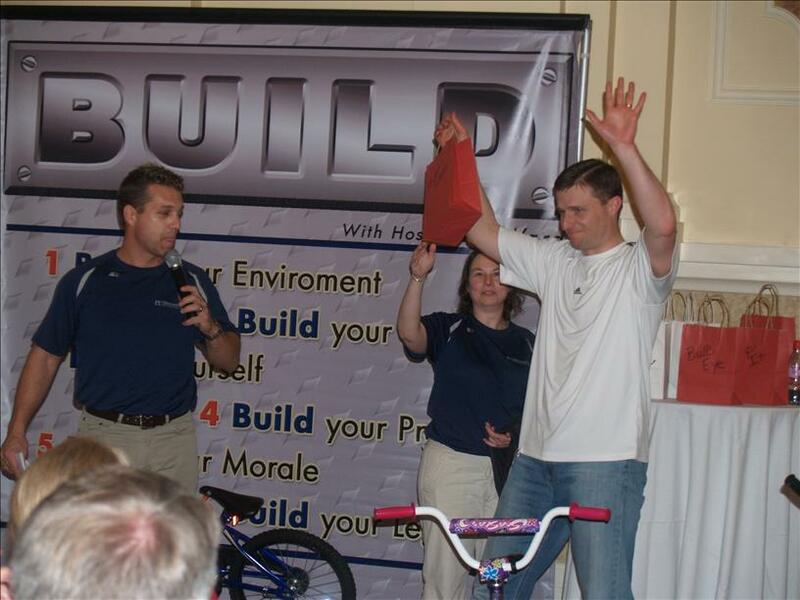 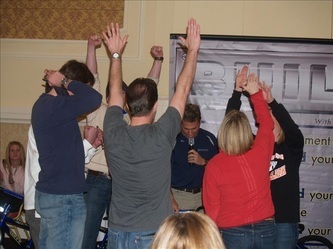 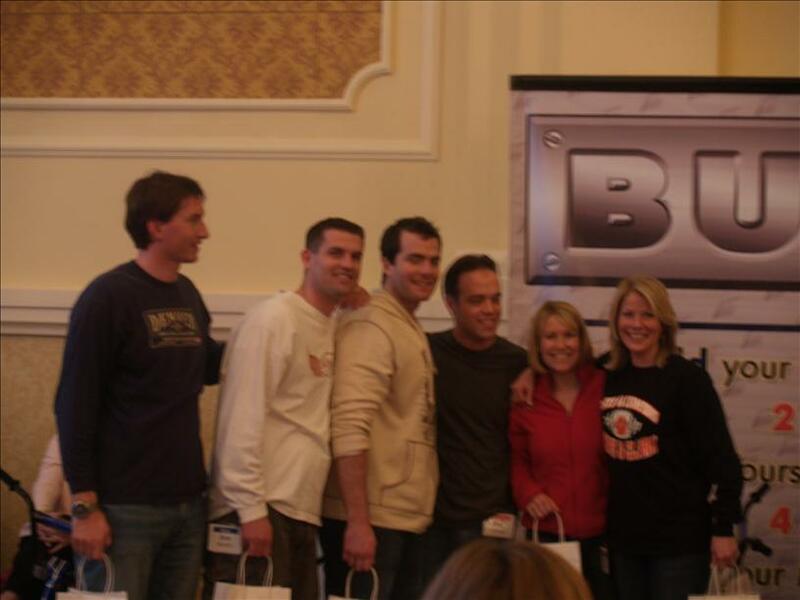 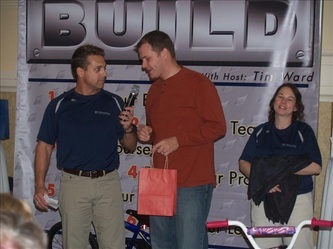 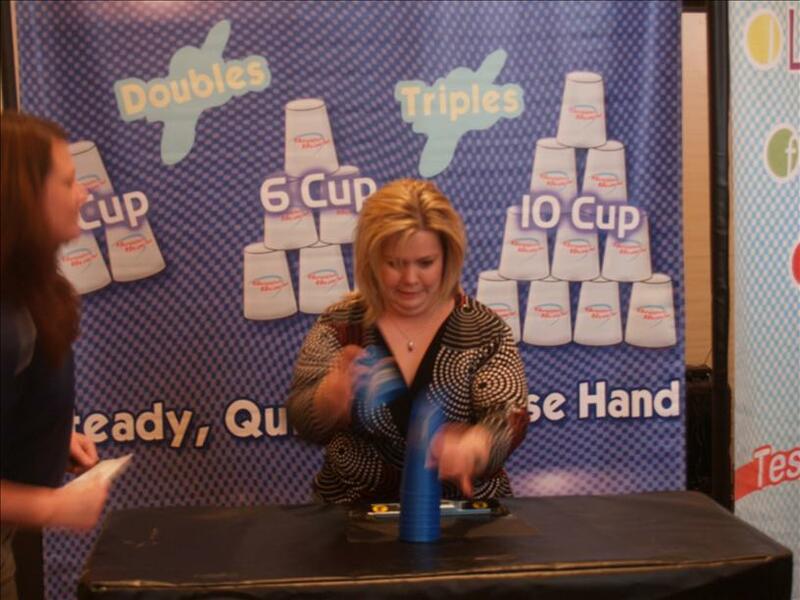 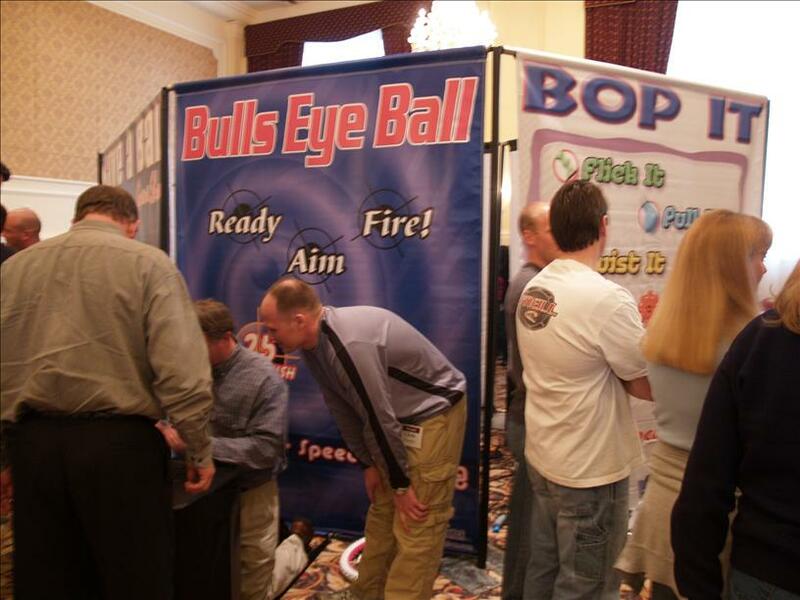 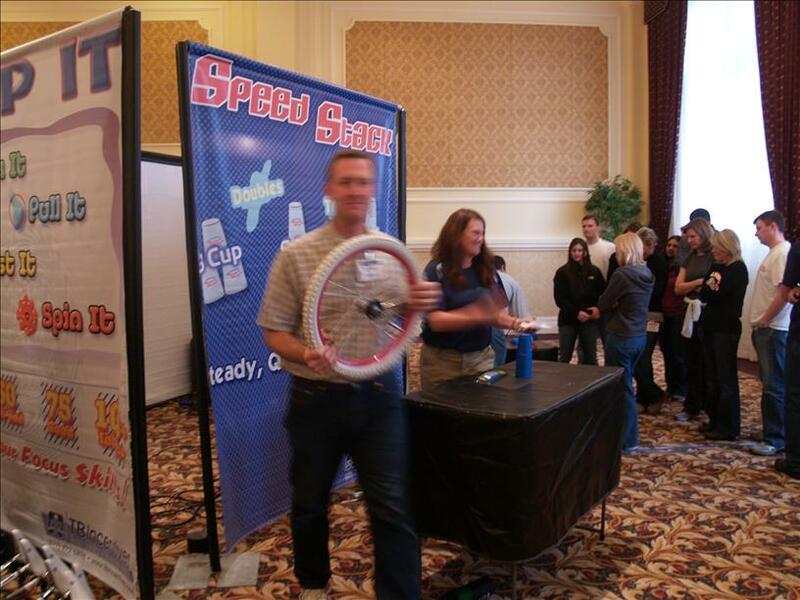 Build-A-Bike - Interact Event Productions - Corporate Event Planning at Wholesale Prices! 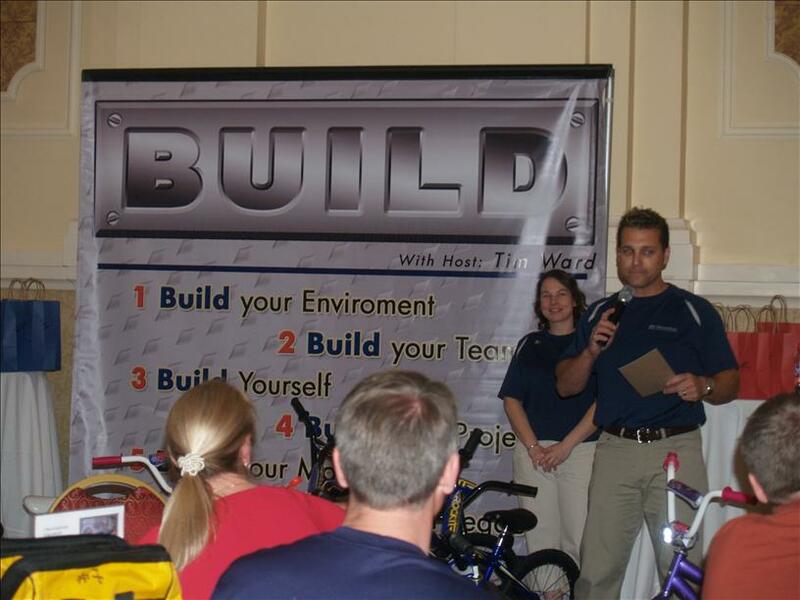 Goal: to provide new bikes for underprivileged youth and teens, while assimilating industry ownership. We propose team competition as an incentive for interaction and ownership. 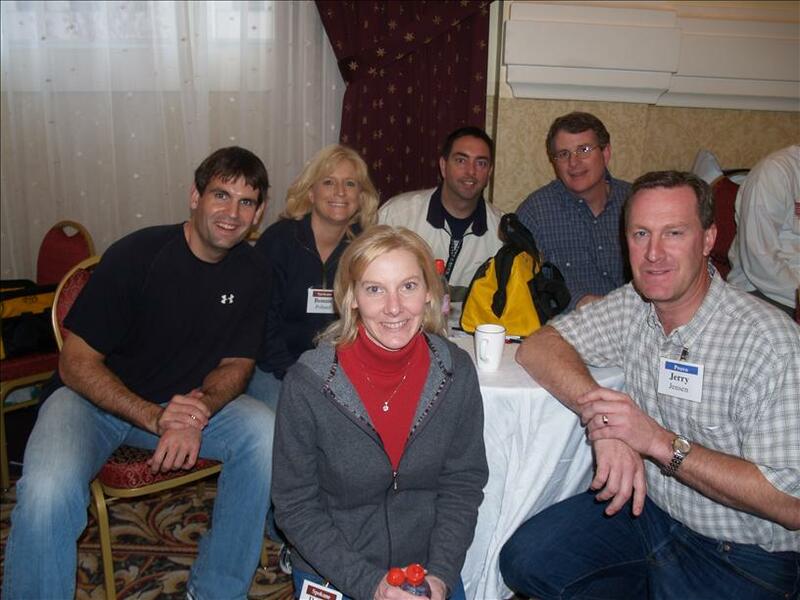 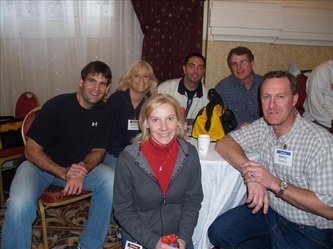 Teams will grow in networking, ownership, and pride. This is a short glimmer of industry ownership, product developments and giving back to the community. 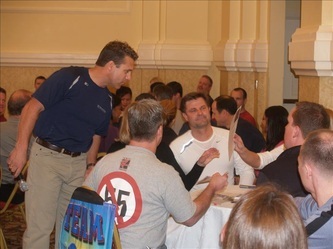 Concept: upon arrival, pre-assigned teams will find their own custom flags located at their team table (by number). 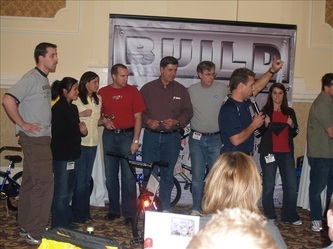 Tables will have a center stand that will hold a team Questionnaire. 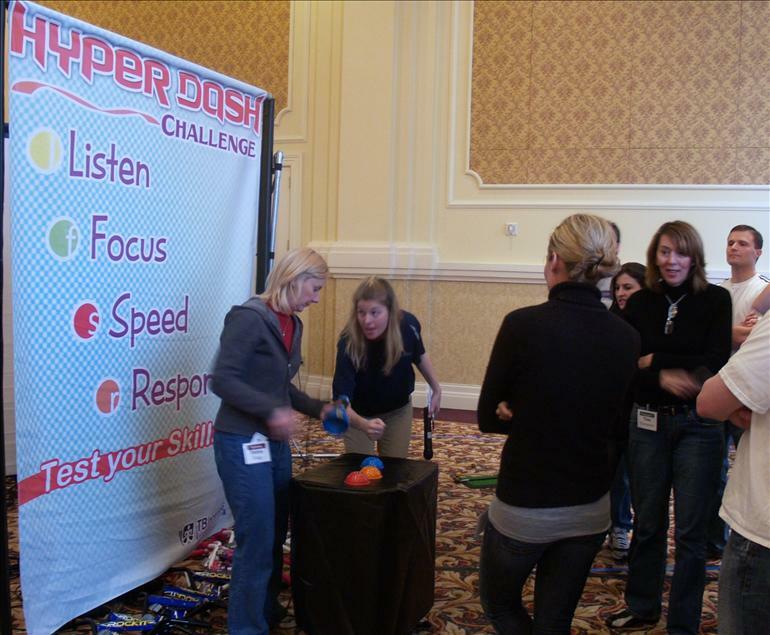 This will be used to assist in social and team development. 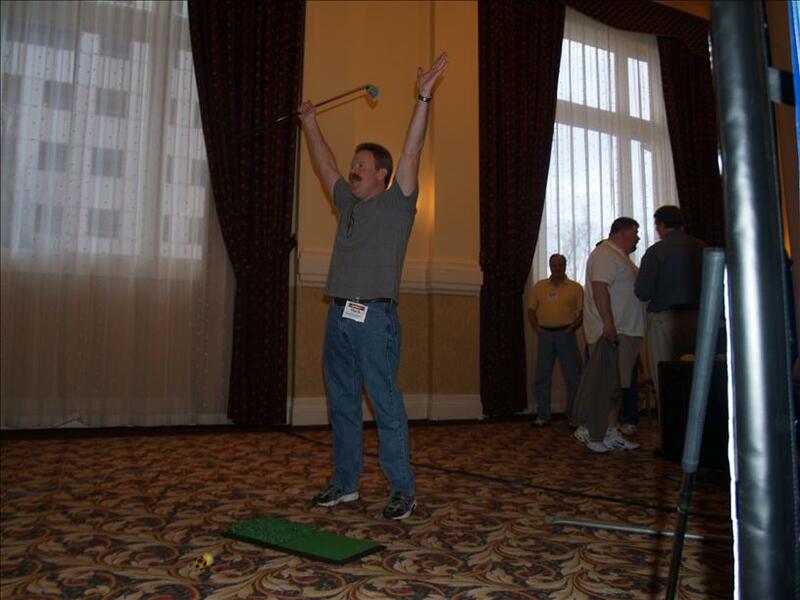 Ambient sound will be playing with casual announcements as they all arrive and file into their teams. 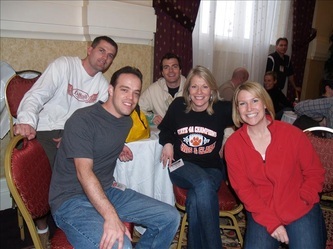 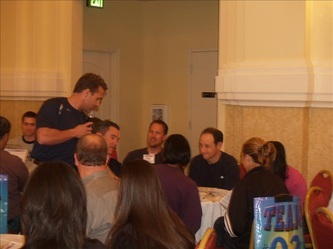 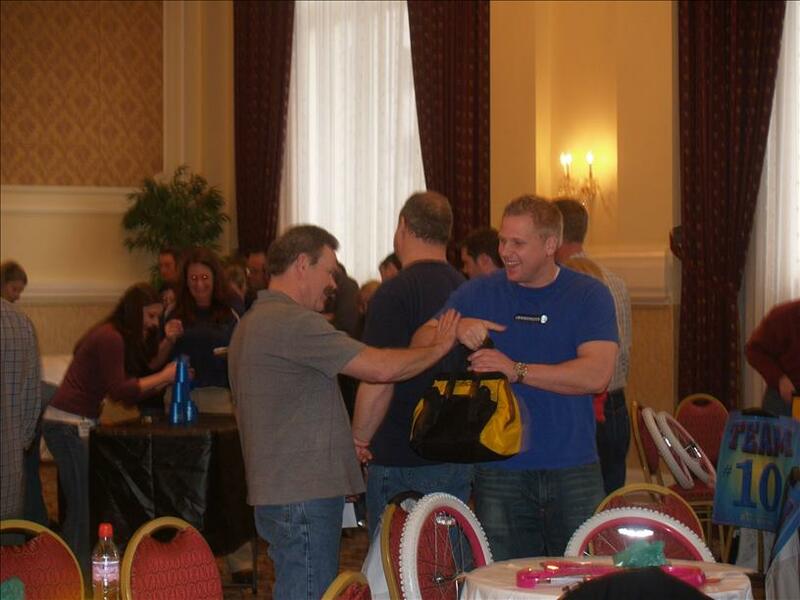 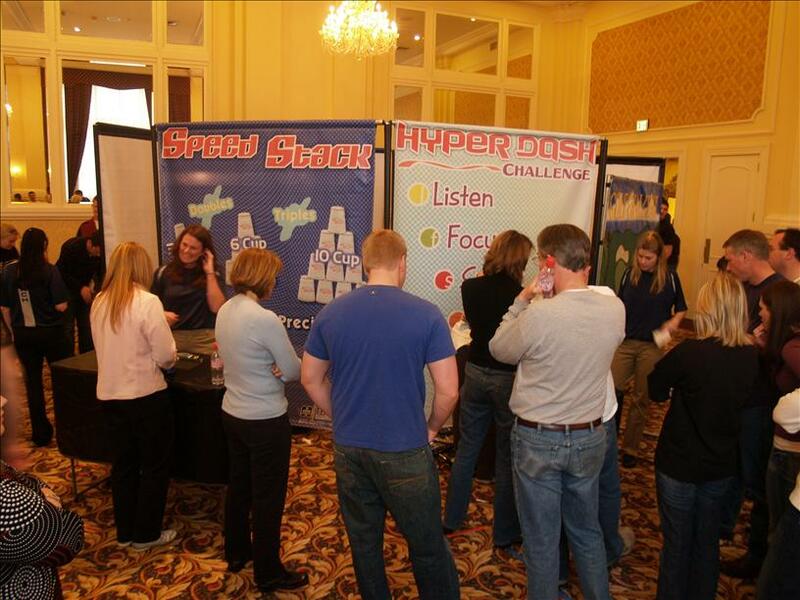 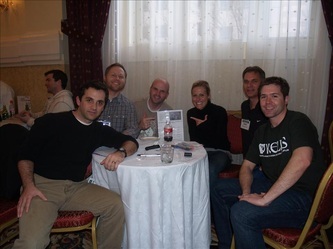 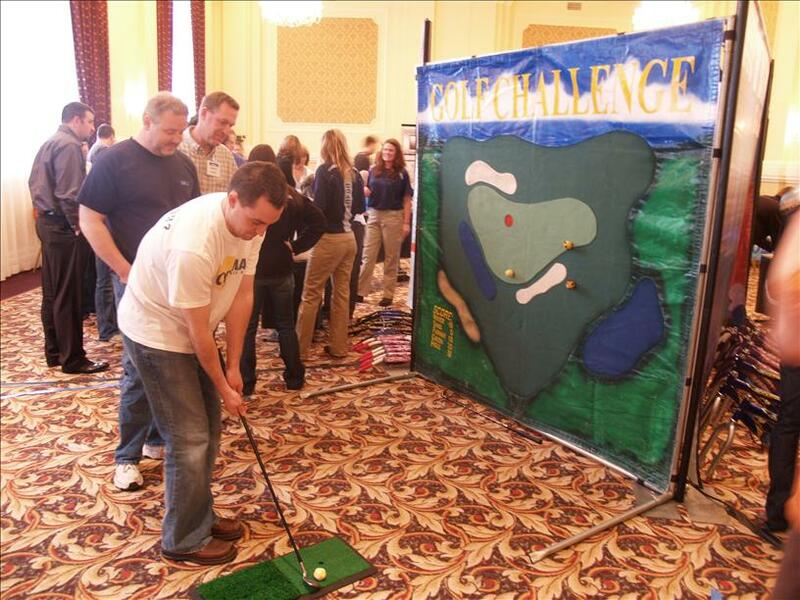 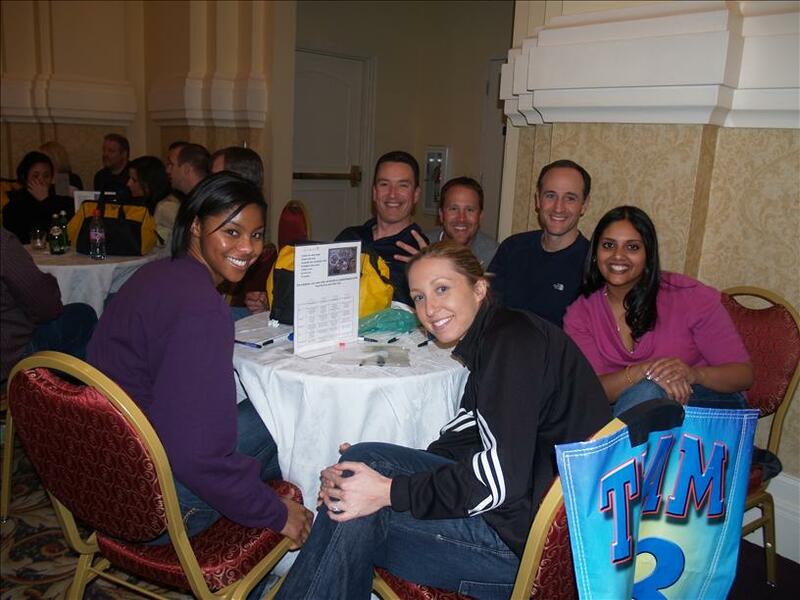 After a quick welcome, teams will engage in fun discovery of their team members represented at the tables. 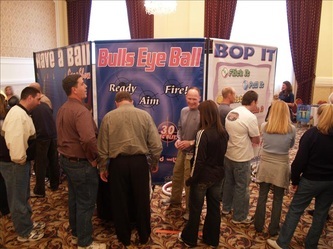 They will quickly create ownership through deciding on a team name and slogan. Once we have announced all the teams’ names we will launch a shot gun start for the commodity challenge. 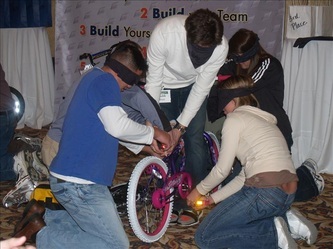 This section of the event is high energy and allows the teams to dispatch and engage with other teams while they try and acquire all the needed parts for the bike that they will soon build. 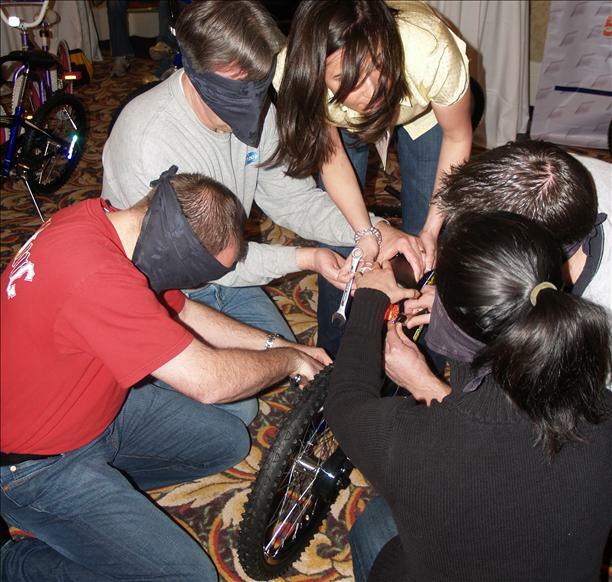 Various parts of the bike are acquired through up to 6 different competition stations. 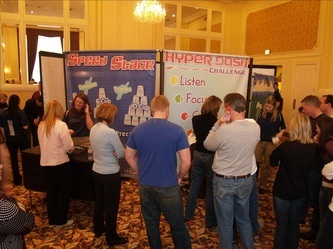 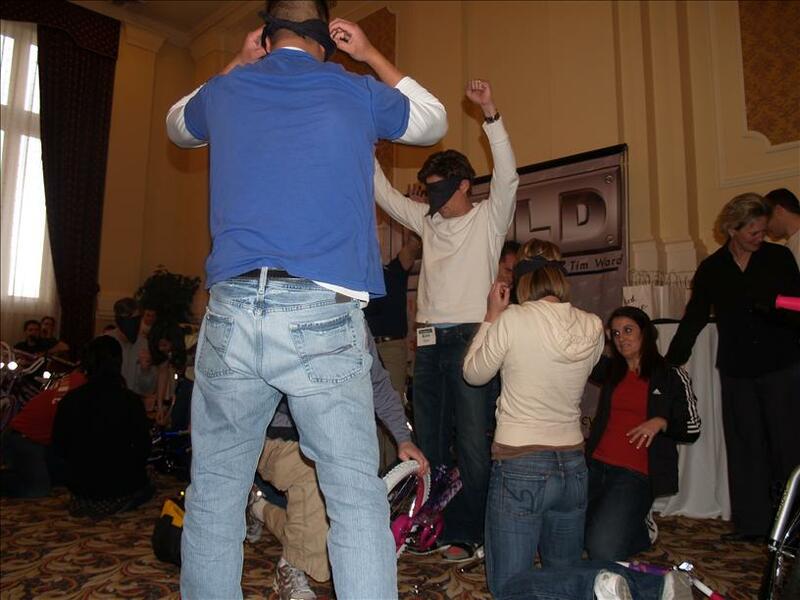 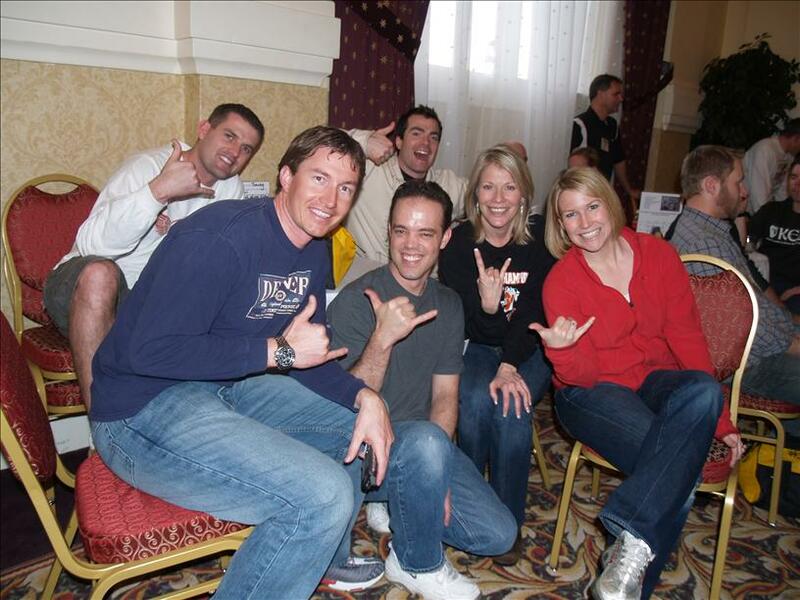 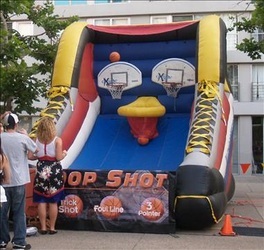 (The stations focus on different styles of competition so all temperament types have fun. Stations require a passable level of performance but also offer a champion award at the conclusion of the evening). Once all the bike parts are acquired the teams will then begin to build the bikes. 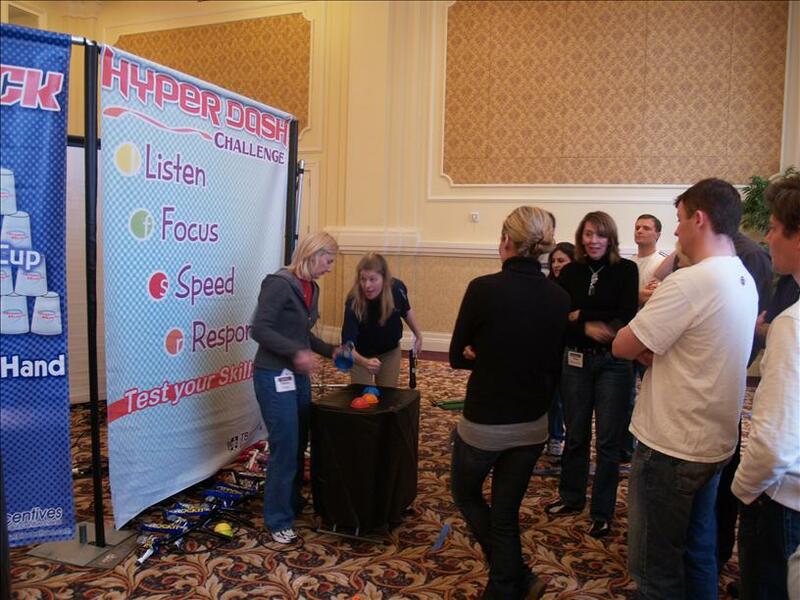 Strategy, communication and planning are key ingredients to a winning experience but all will have fun interacting with each other. 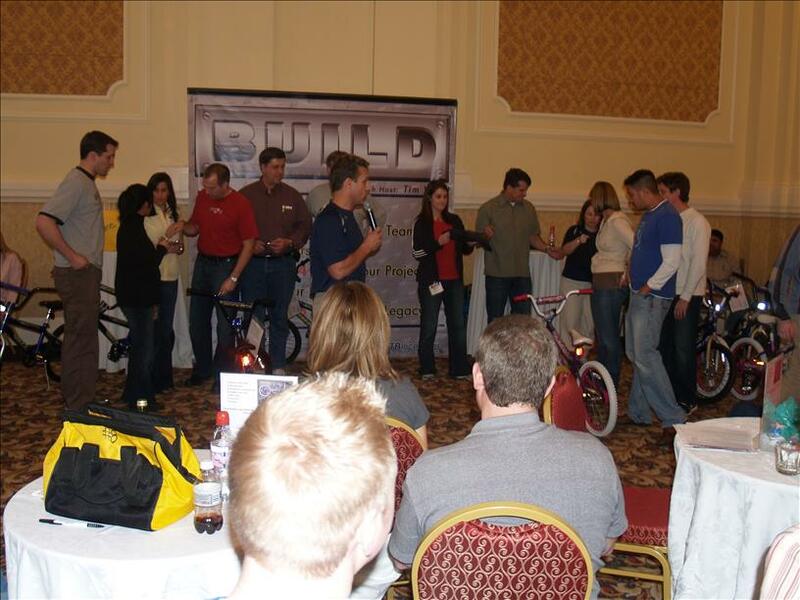 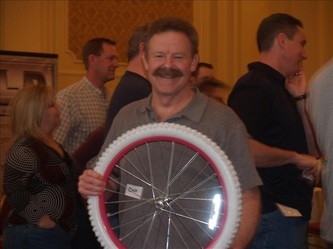 The awards presentation will focus on the “first” bike award and the “best built” bike award (comedy style only). In addition each station challenge will have a champion award. Many people will be recognized and all will be entertained in this fun filled benevolent experience.